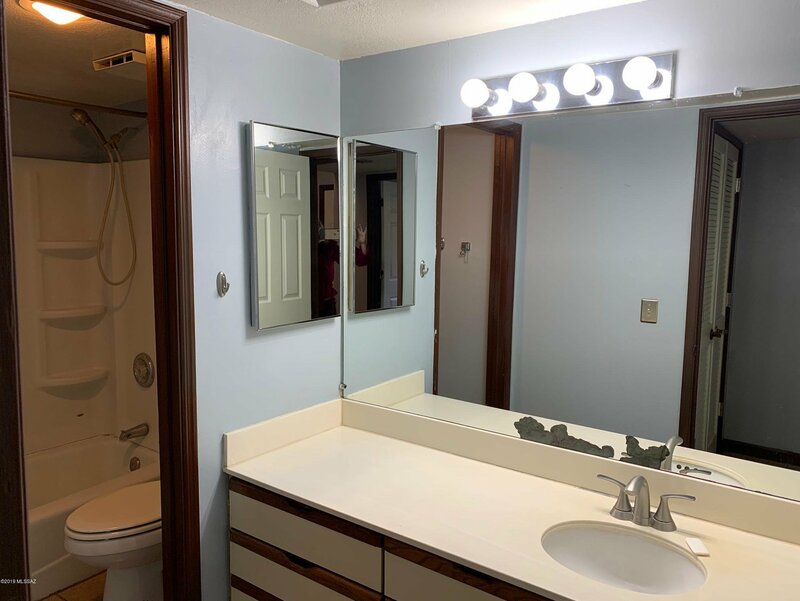 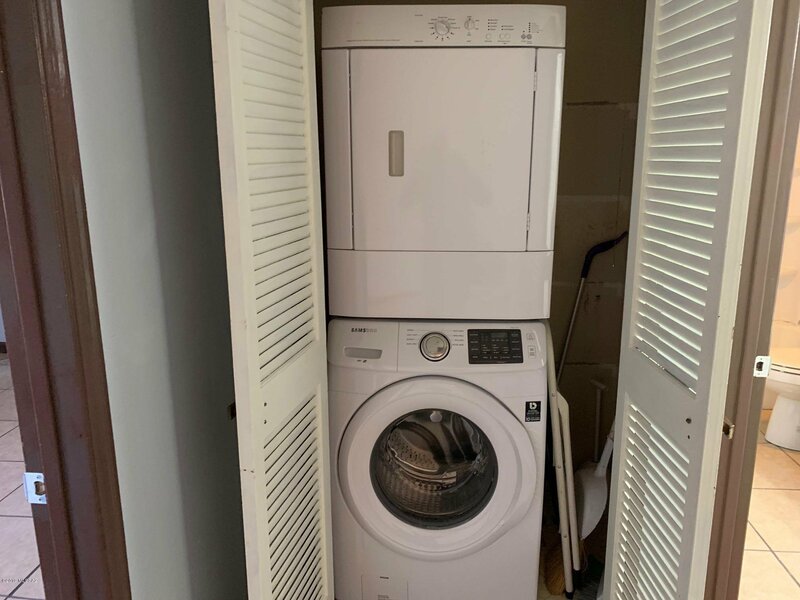 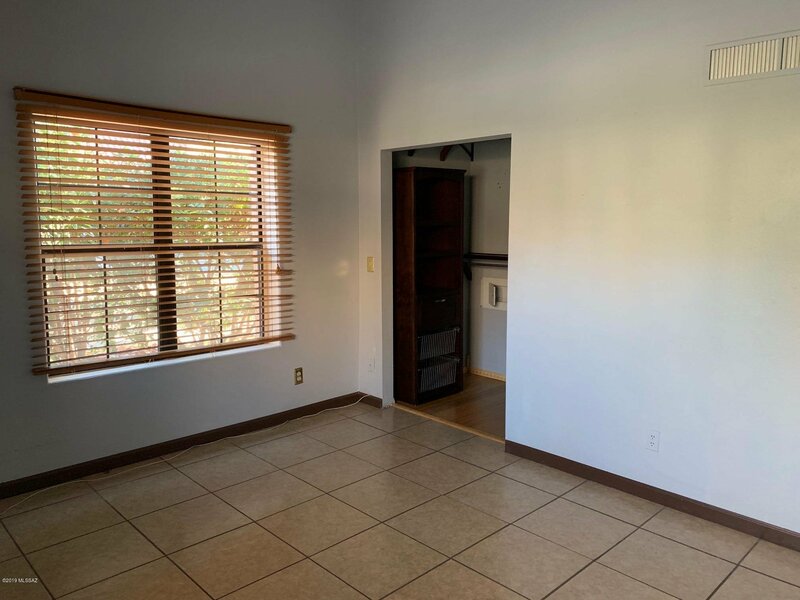 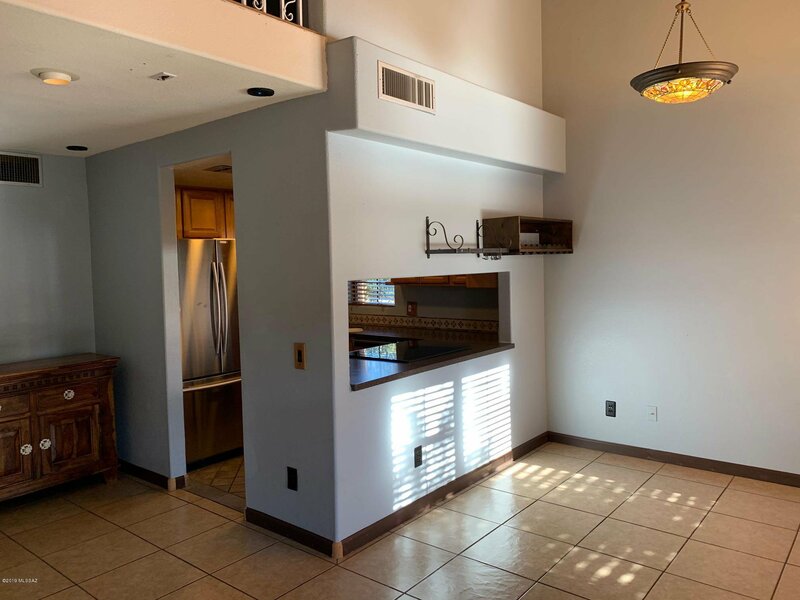 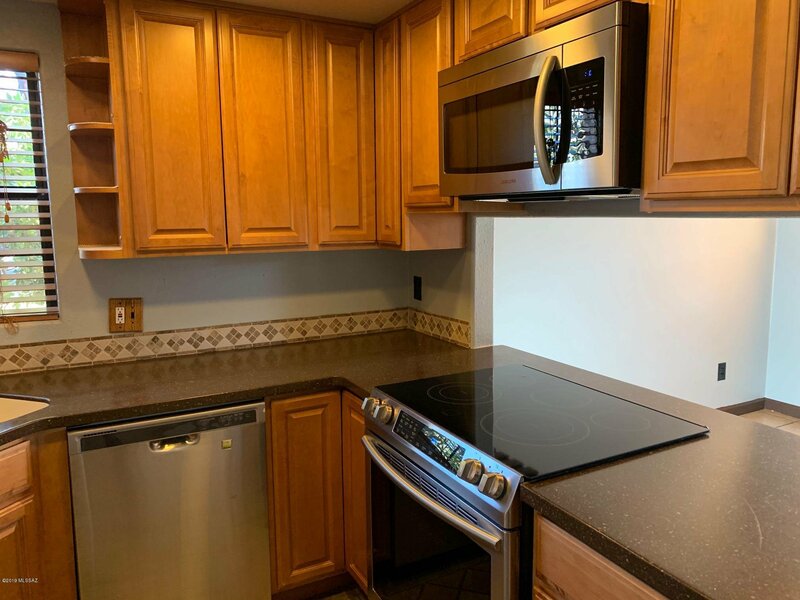 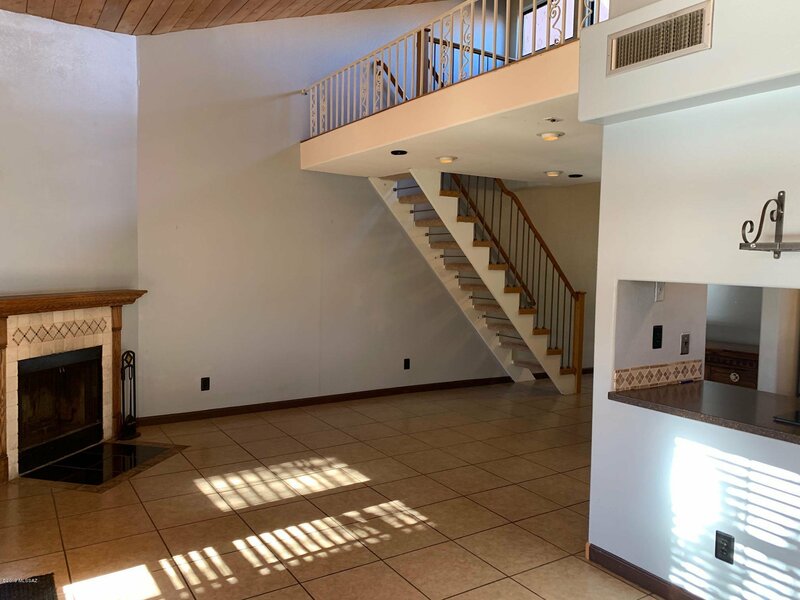 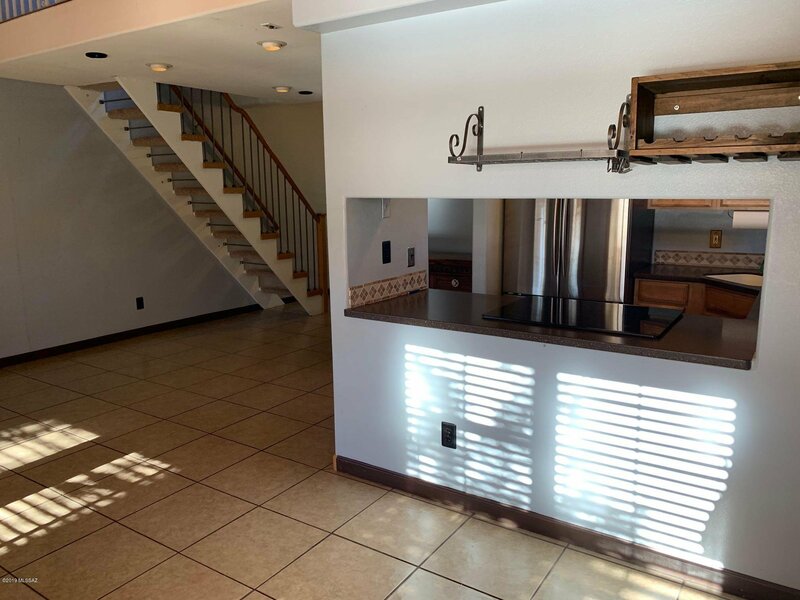 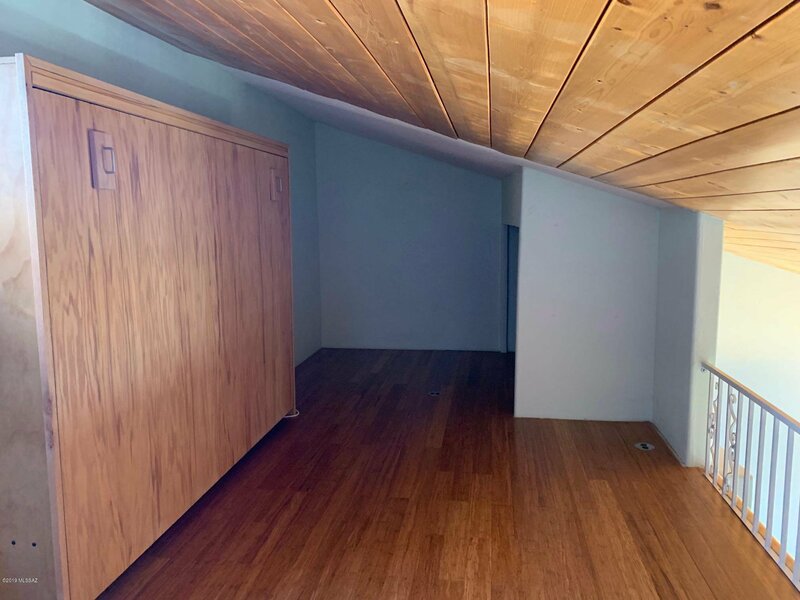 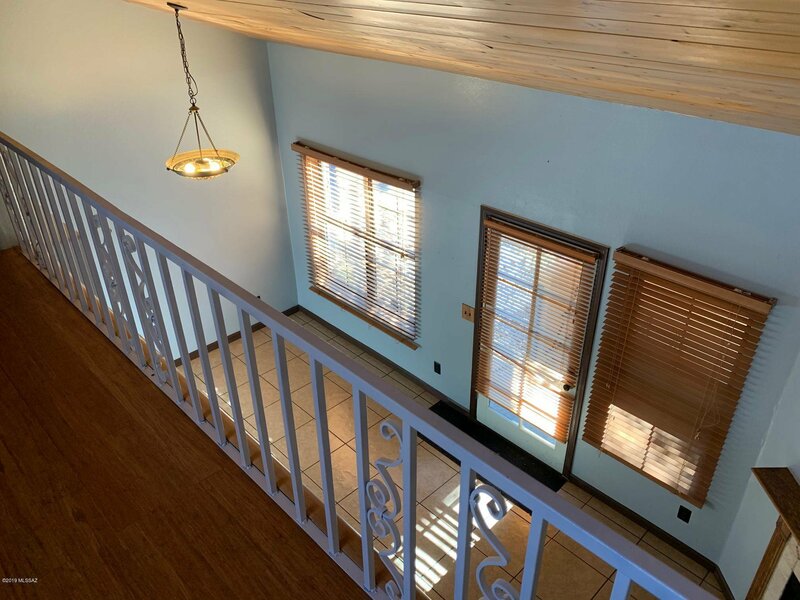 This spacious 1BD/1BA townhome offers a loft upstairs to use as an office or additional living space! 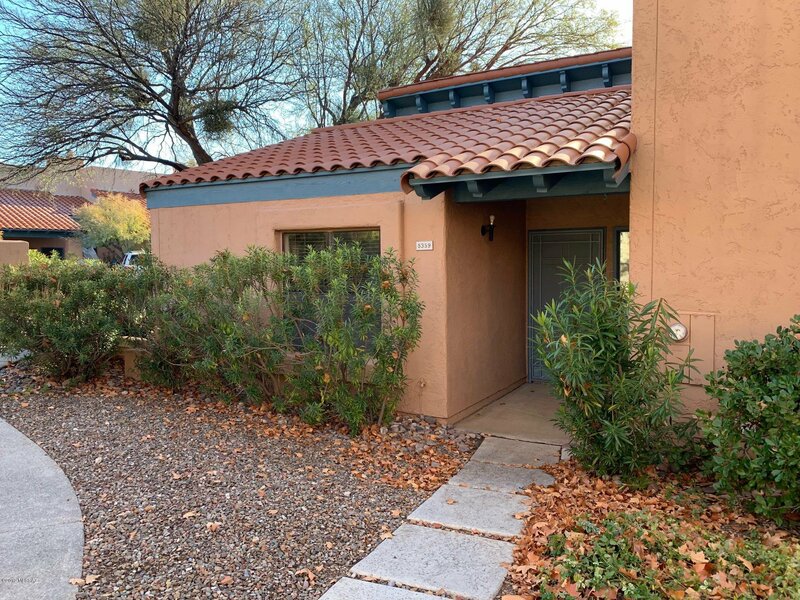 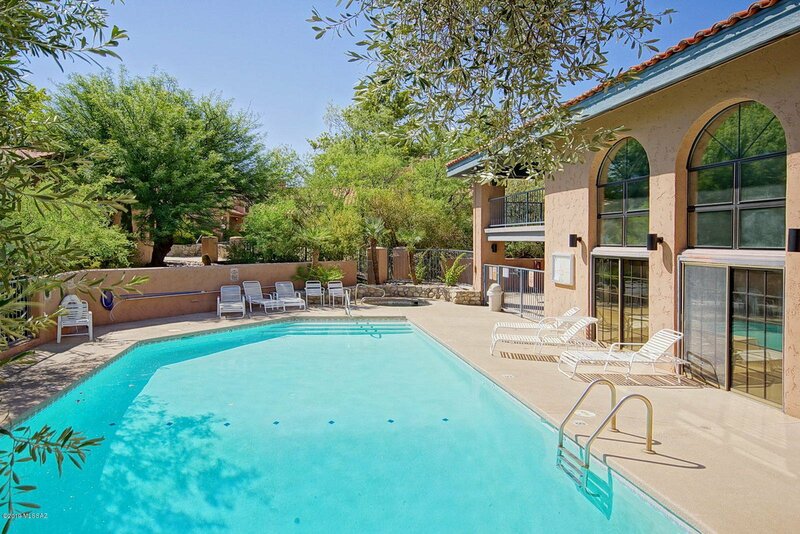 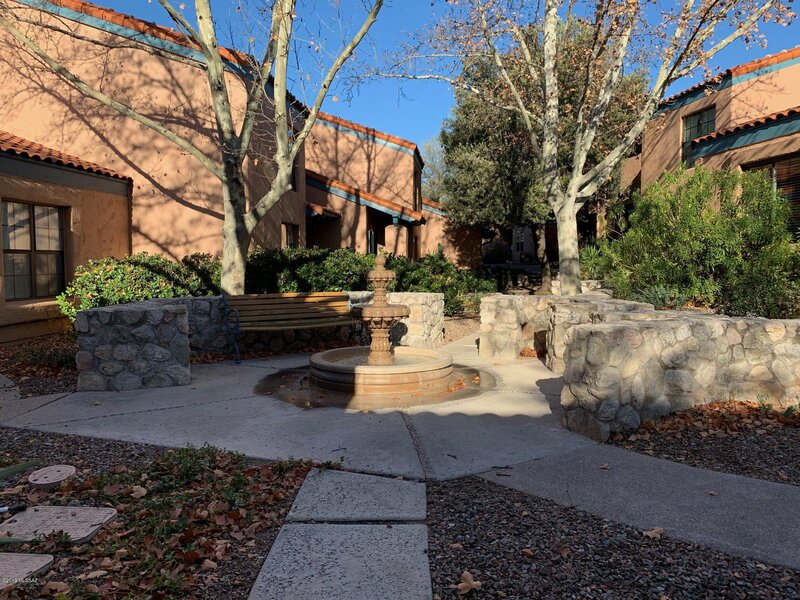 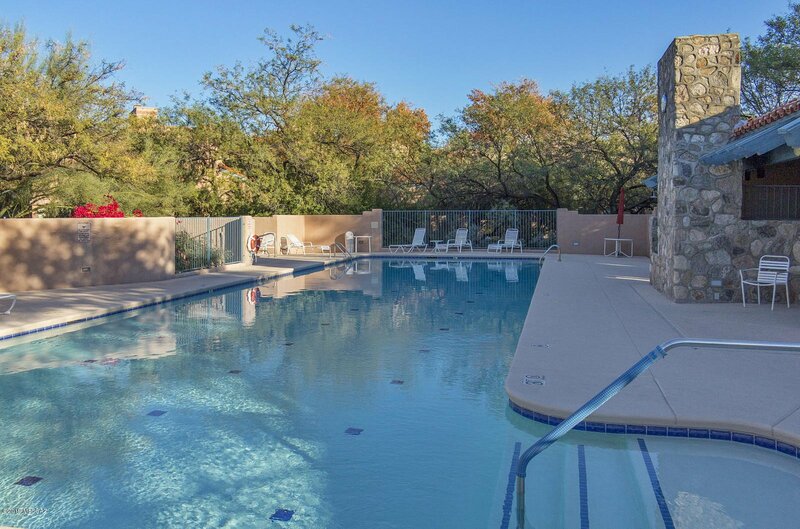 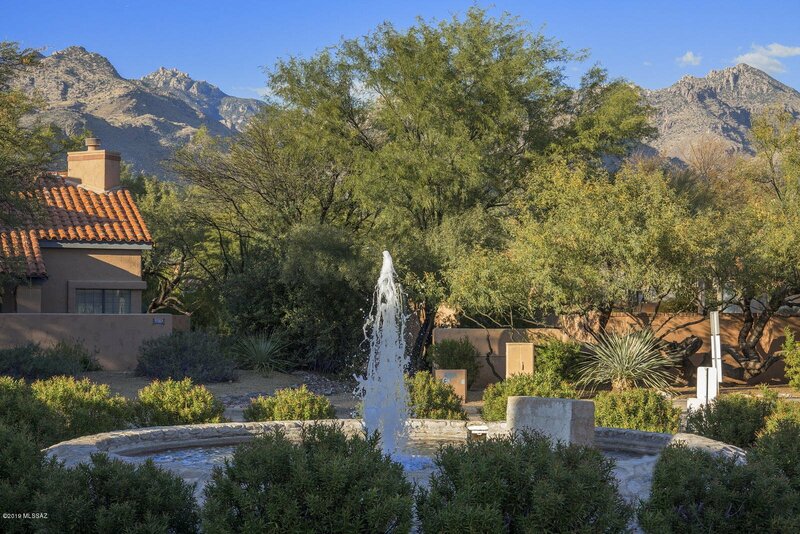 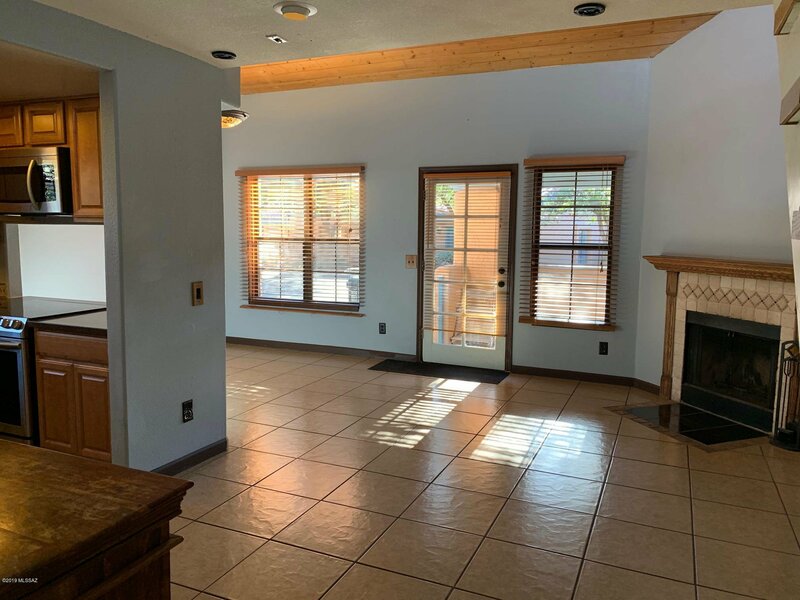 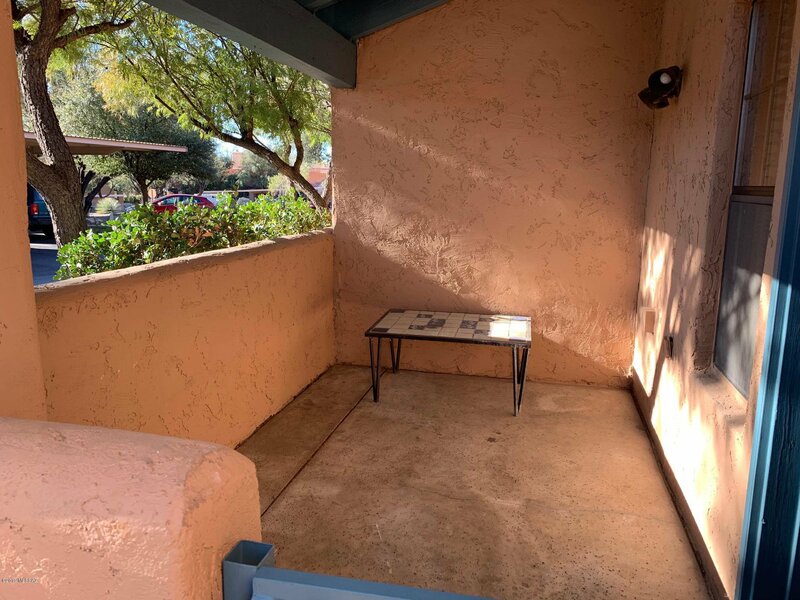 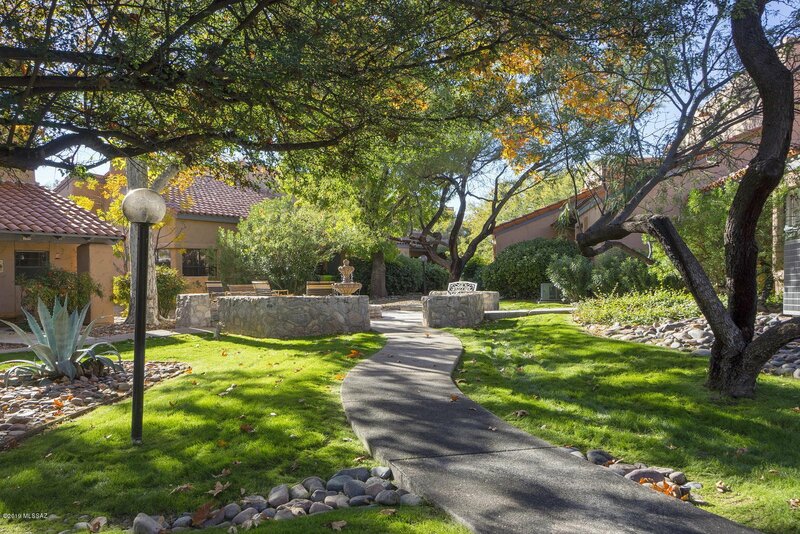 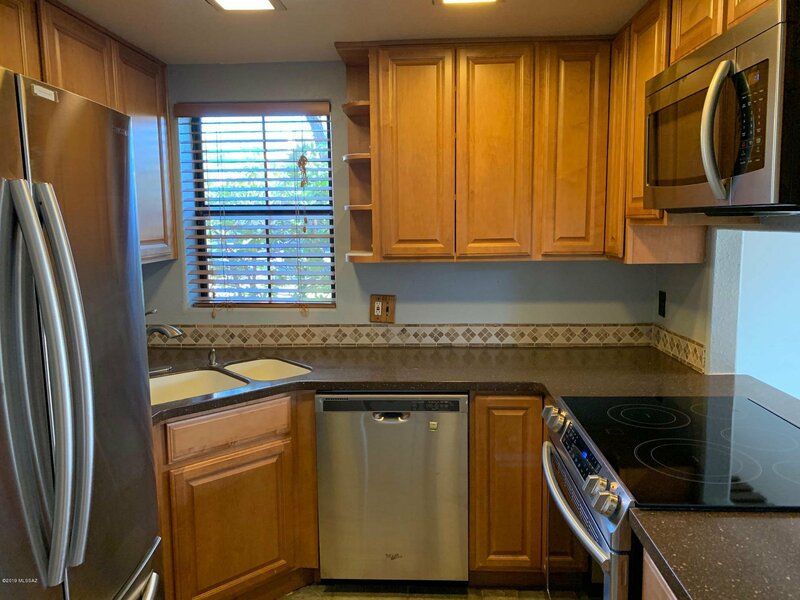 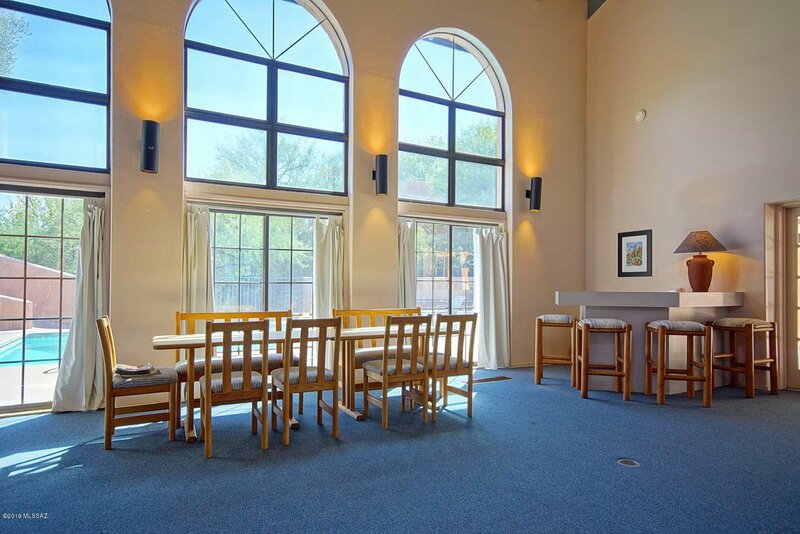 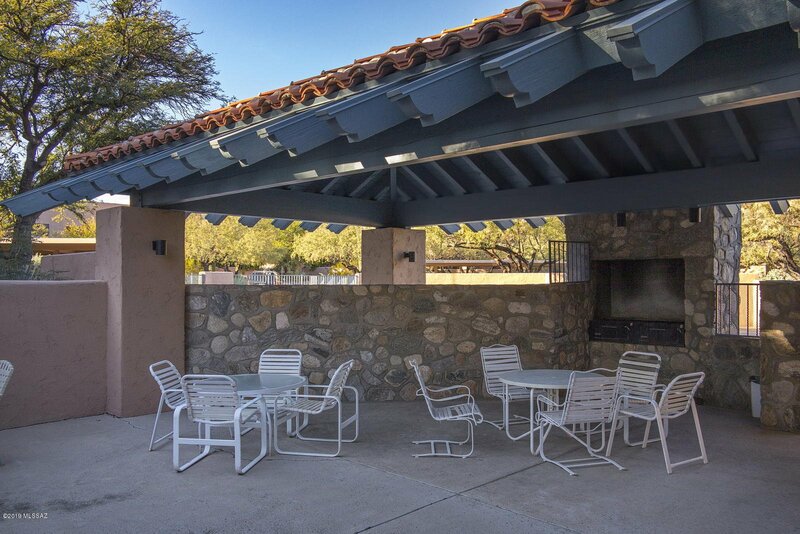 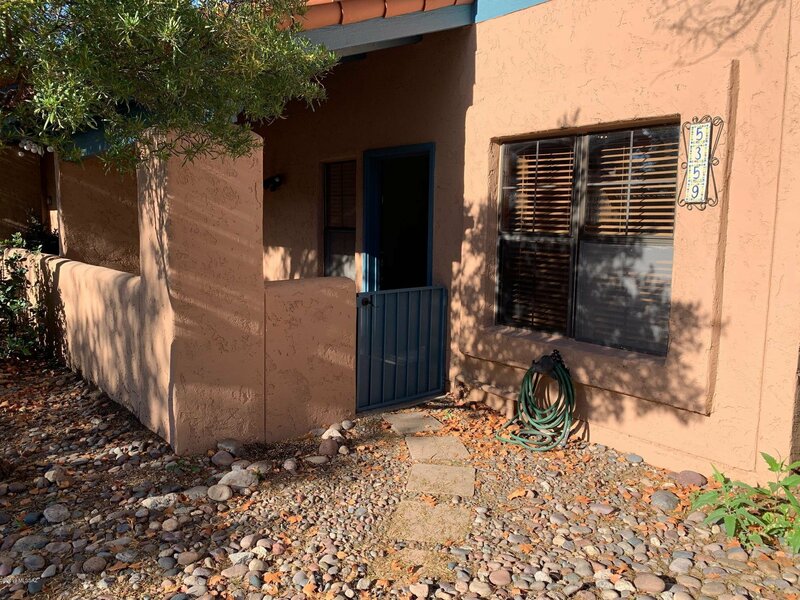 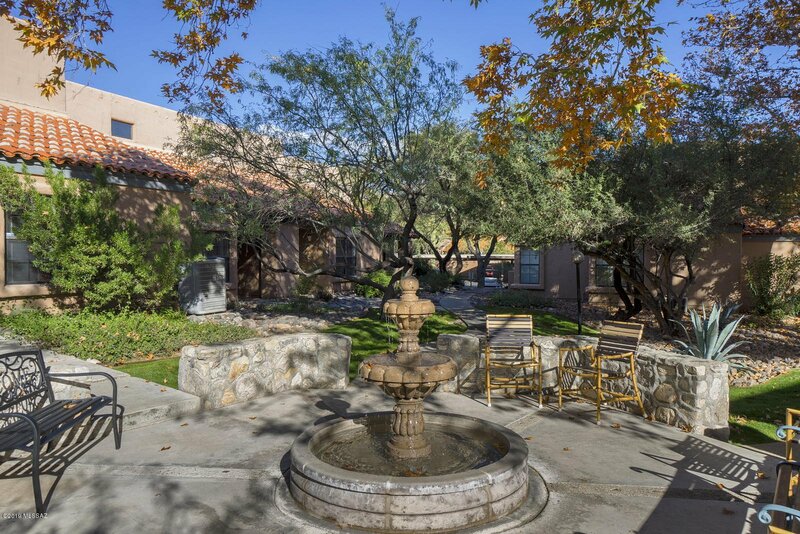 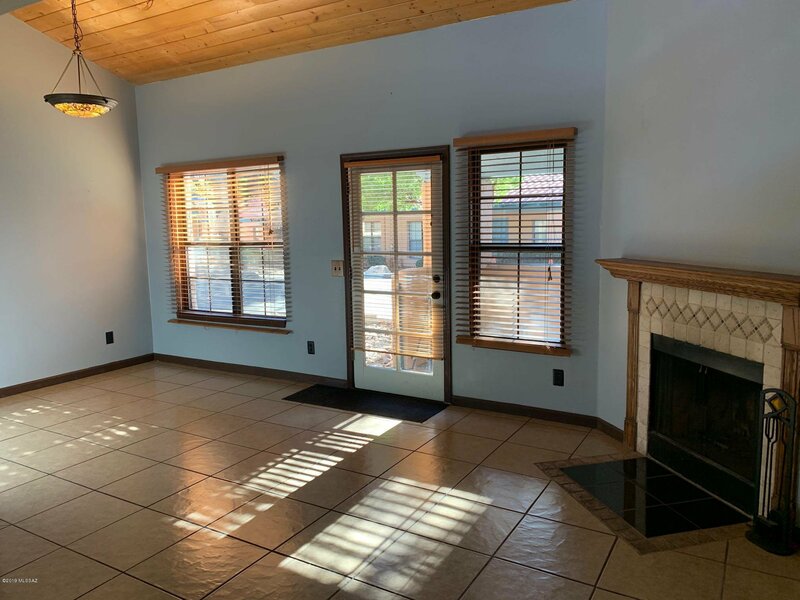 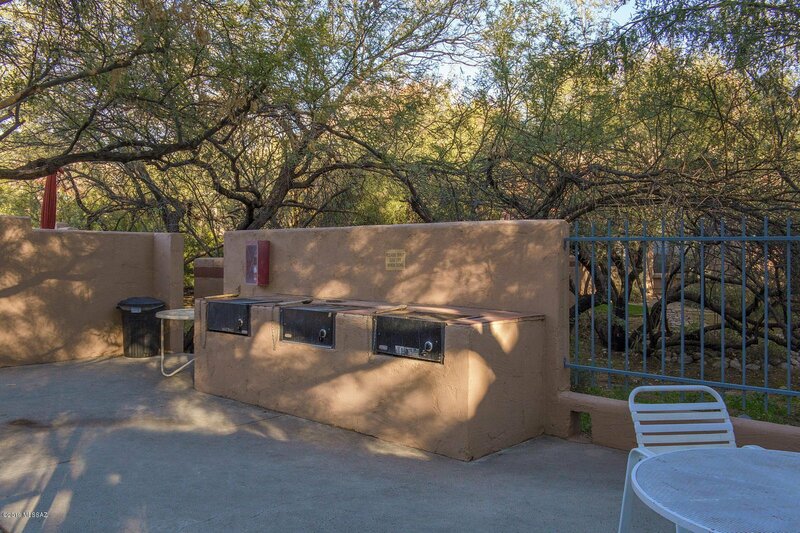 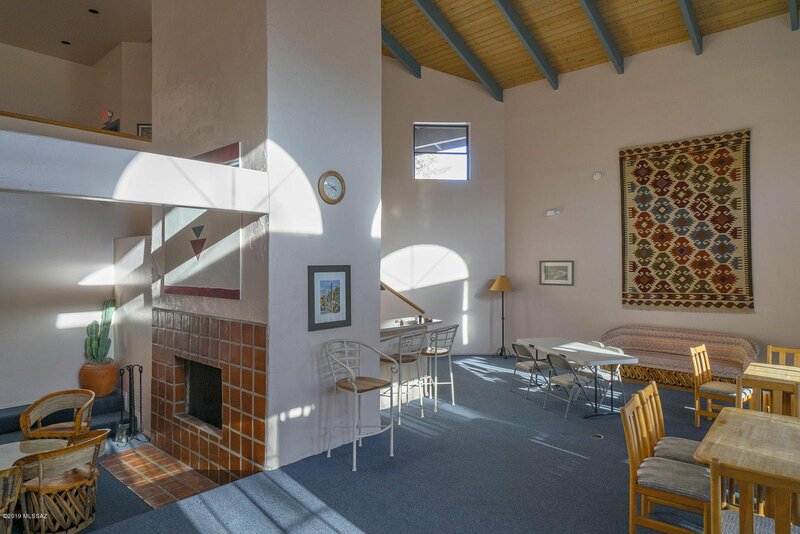 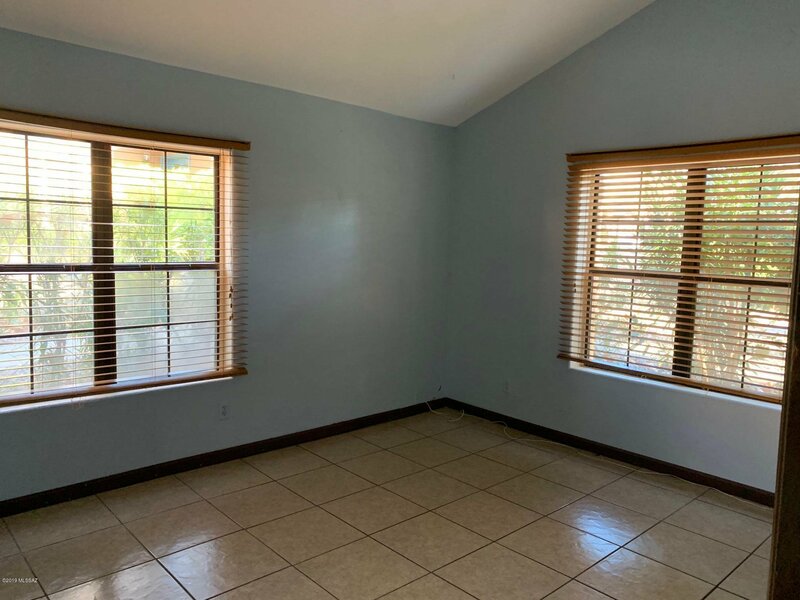 Located in the beautiful community of Ventana De Sabino Villas, just minutes from Sabino Canyon. 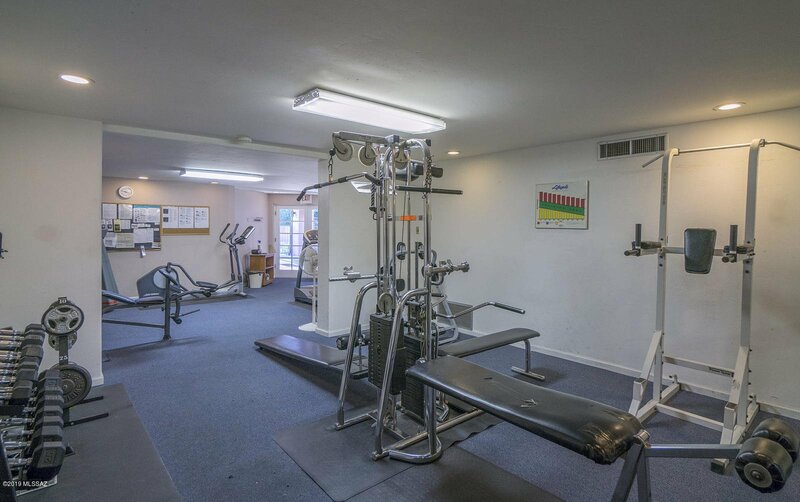 Located in District 16 Schools. 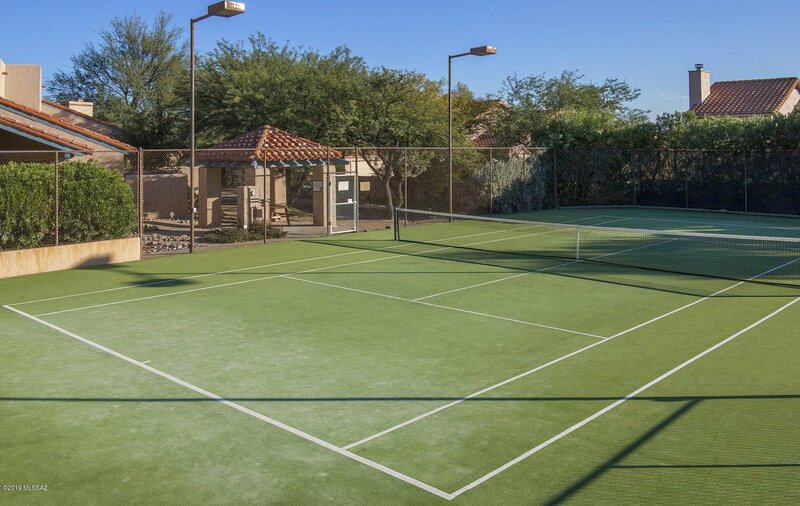 Resort-like amenities include a pool, spa and tennis courts.